Peering inside a makeup artist's kit is like catching a glimpse of a superior universe. Their massive bags are chock-full of not just any old products but those deemed worthy of red carpets, photo shoots, weddings, and other events that require a flawless face. Let's put it this way: To keep their clients happy, makeup artists don't mess with anything but the best. And the pros will look anywhere to find it. Sure, makeup artists rely on luxury beauty supply shops and department stores for holy-grail foundations and highlighters, but they know better than anyone that there are gems to be found at the drugstore too. 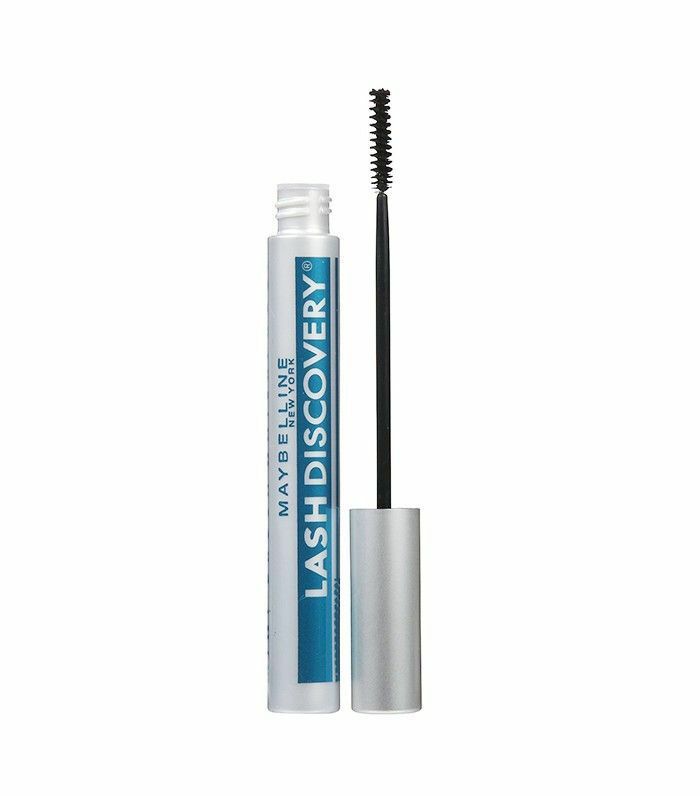 (Personally, almost every makeup artist I've ever worked with has told me that they refuse to use any mascara but Maybelline Lash Discovery. Take it from them that spending more than eight bucks on mascara just isn't worth it.) Long story short, brand snobbery benefits no one. Of course, it's one thing simply to recommend a product to a client; it means something more when makeup artists actually keep that product in their kit and use it on the reg. We spoke with a handful of celebrity makeup artists to find out exactly which drugstore products they swear are necessary to their collections. Want the final word on which drugstore products are actually equal to (or better than) their high-end counterparts? Keep scrolling for makeup artists' top picks. "For years, I've been a loyal devotee to drugstore mascara," says makeup artist Toby Fleischman. "You just can't beat the price, and even after trying the expensive brands, I always seem to fall back on my mass-market favorites." This classic product was the first to introduce the tiny mascara wand into our lives, and though many brands have followed suit, the original can't be beat. Celeb makeup artists Brittany Spyksma and Fiona Stiles agree that this is one of the best mascaras available, drugstore or otherwise. For all your baking, setting, and mattifying needs, makeup artists recommend this budget powder over most high-end alternatives. 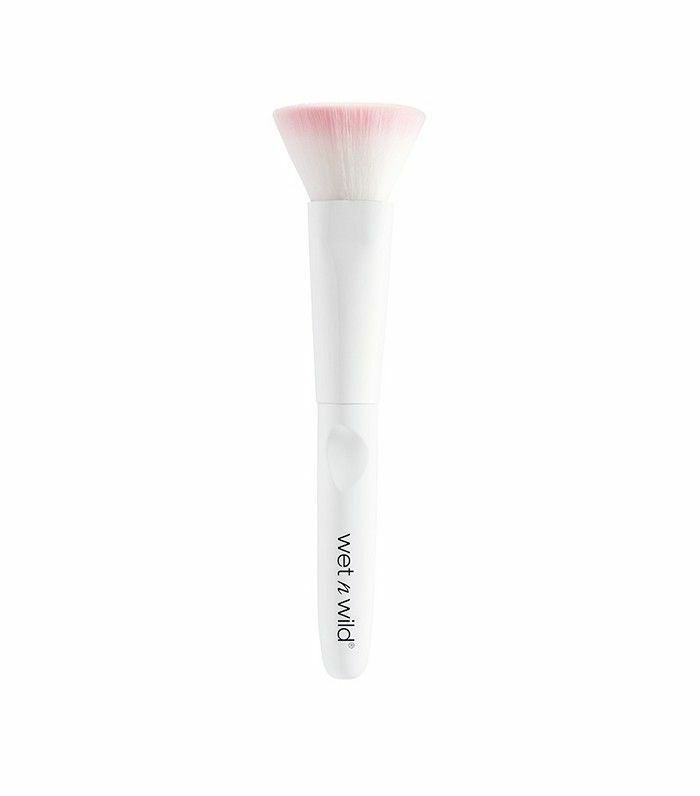 "This is the perfect setting powder for ladies of all skin tones," says Spyksma. "A little goes a long way and helps to keep your makeup on all day." The pros love Nyx Setting Spray ($8) as well. 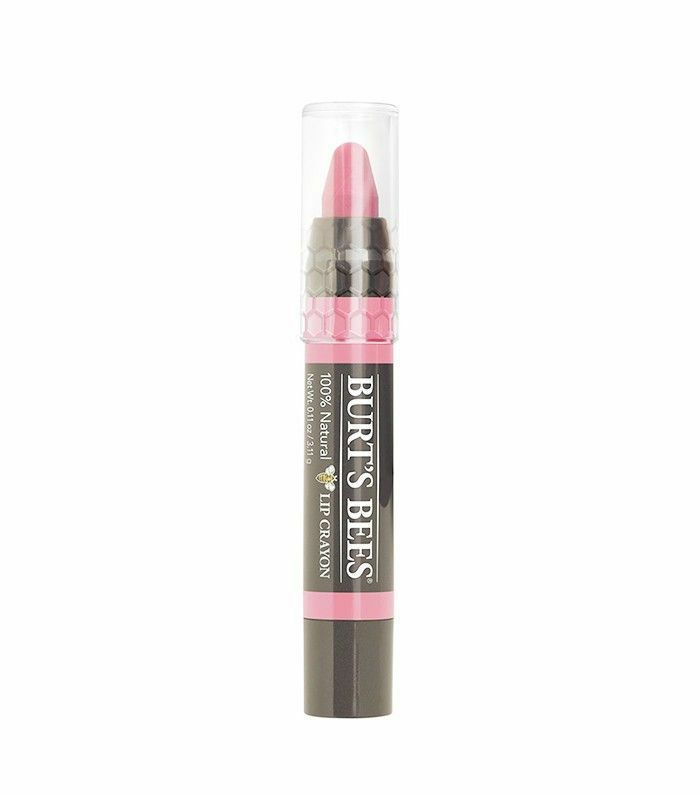 When it comes to lip products, makeup artists are obsessed with "anything Burt's Bees." "From the chubby lip pencils to the lip shimmers, I always stock up on their products," says Fleischman. The brand's new lipsticks ($9) are also an editor favorite for a sheer, just-bitten wash of color. 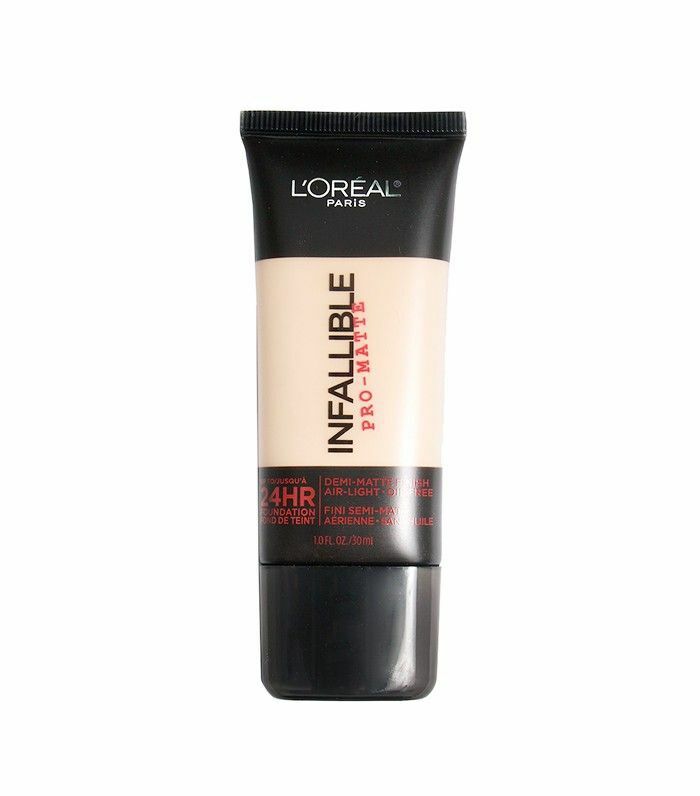 Drugstore foundation is tricky territory, but this foundation by L'Oréal is a rare standout. Makeup artists Nikkia Joy and Zachary Edward Hill agree that it blends beautifully and makes good on its promise of keeping the skin matte (but not cakey) for a full workday or night out. 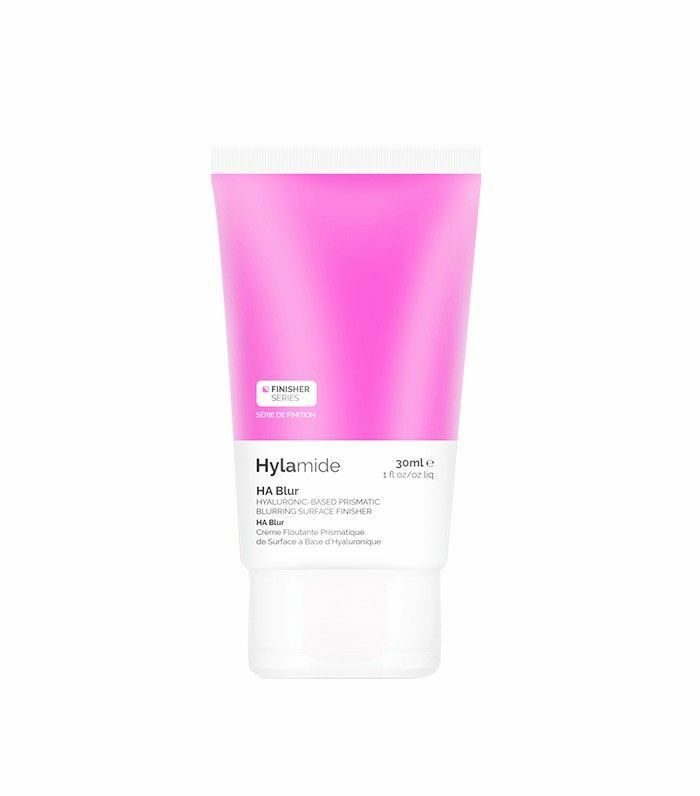 Stiles introduced us to this adorably packaged mattifying primer, which she says is a staple product in her kit, especially for summer. The formula works to blur and plump skin without creating a thick layer of silicone on the surface. It's a product that even primer-phobes stand behind, and you can pick it up at your local CVS. Most makeup artists have drugstore wipes in their kits, but these are the only ones they're truly passionate about. "I love these!" says Spyksma. 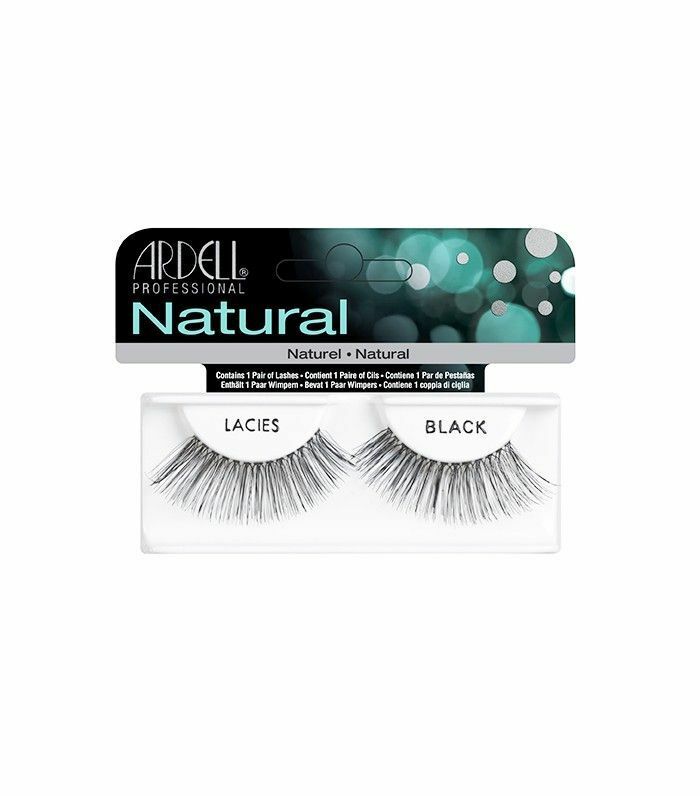 "They smell delish, feel super gentle on your skin, and remove all your face makeup without leaving your skin feeling stripped or dry. 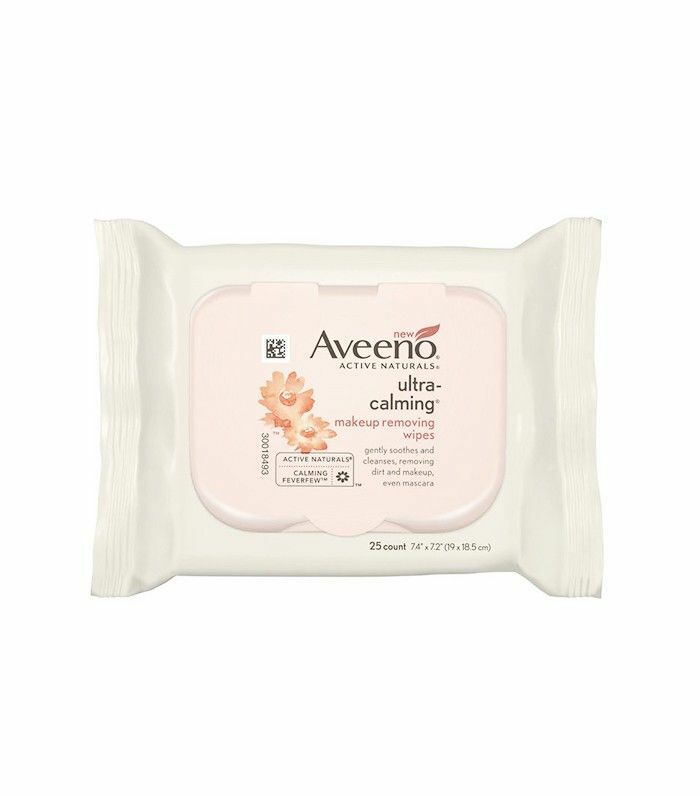 Your skin feels soft and clean after using." Eyeliner is another category in which drugstore products stand out. 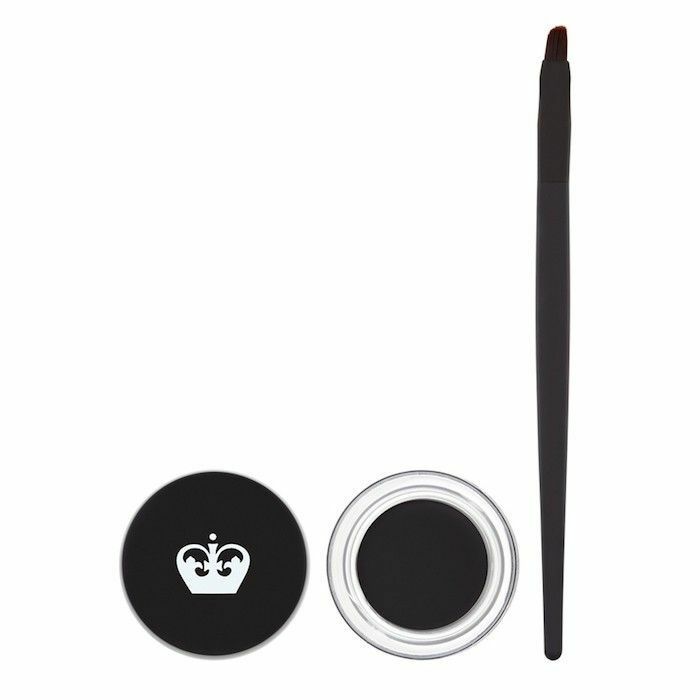 Celebrity makeup artist Rae Morris says this ultra-pigmented gel liner is the best you'll find. "It's super black. I can't live without it," she says. For $5, it's an absolute steal. Though it's a little pricy for a drugstore product, this sunscreen is beloved by makeup artists, beauty editors, and consumers. It's lightweight and works nicely under makeup. "This is my go-to sunscreen and I use it personally every day," says Morris. "You won't get breakouts with this one." 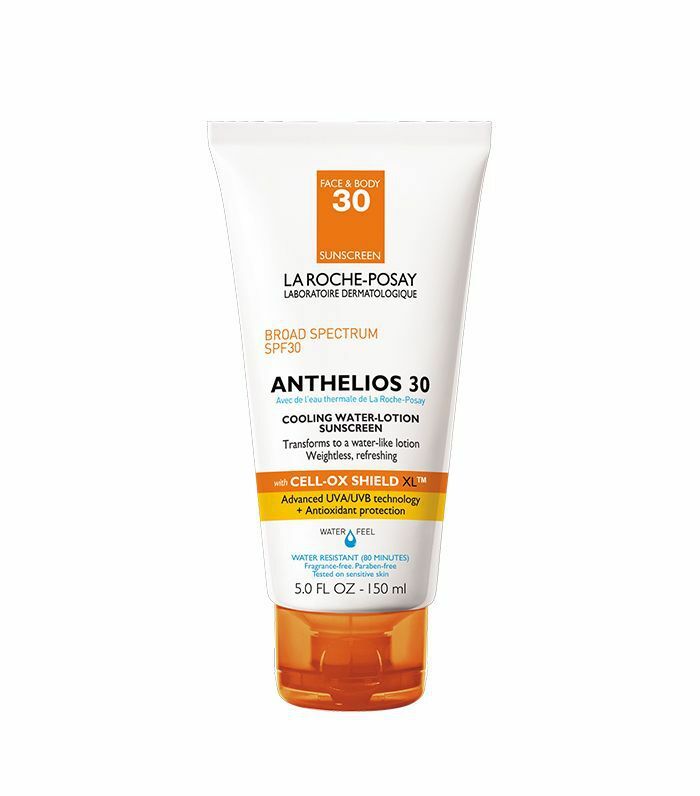 In fact, the SPF 60 version of this sunscreen earned a perfect score from consumer reports. 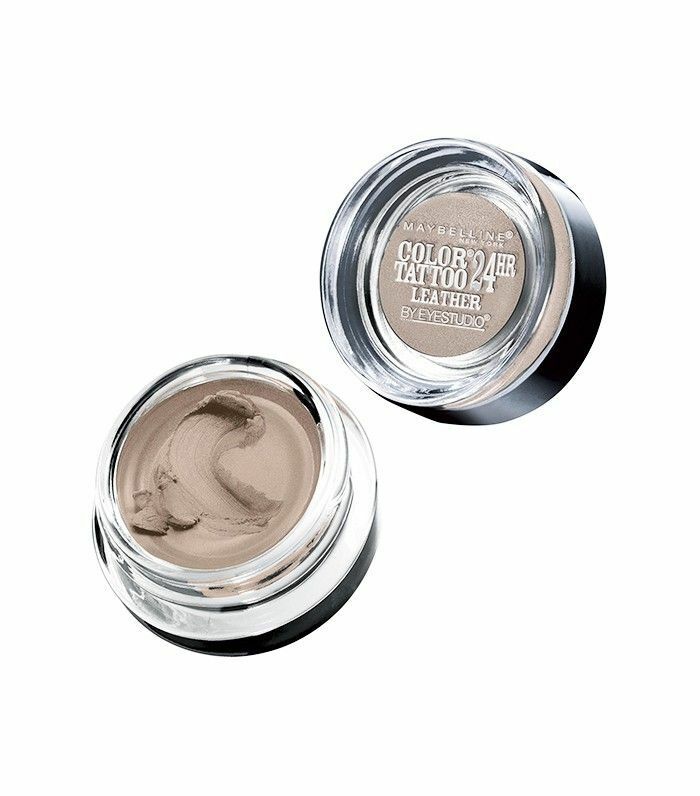 Another pick that makeup artists can't live without is the gorgeous, blendable cream shadows by Maybelline. "They are a staple in my kit as well as my personal makeup bag," says Spyksma. "They have beautiful colors that last all day." Fleischman adds, "The new Color Tattoo Eye Chrome in a wand ($8) is absolutely amazing as well." Celebrity makeup artist Jamie Greenberg swears by this iconic $7 mascara (it's one of the only ones she keeps in her kit). 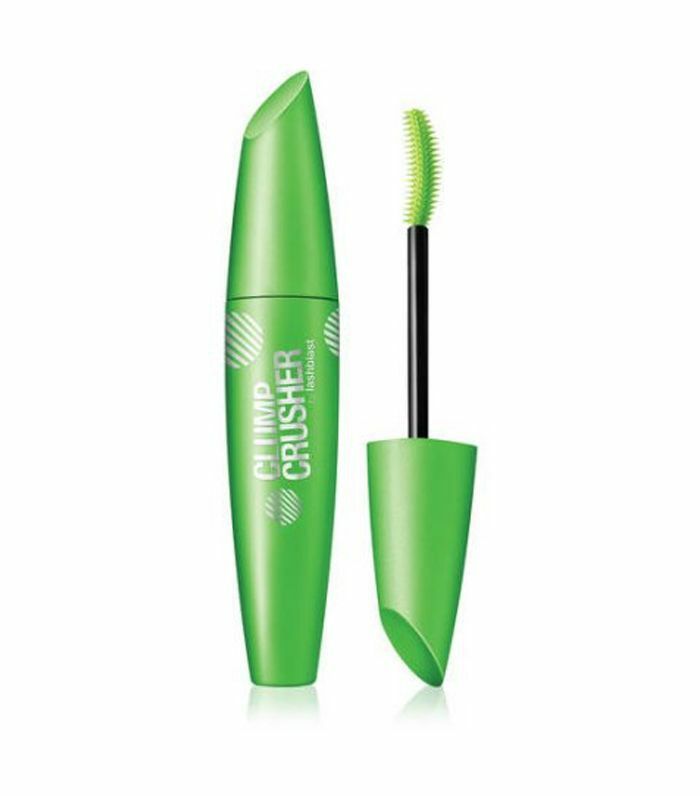 Few mascaras offer as much clump-free lift and volume. Exfoliating and moisturizing your lips before lipstick application is a really, really good move, which makeup artists know better than anyone. 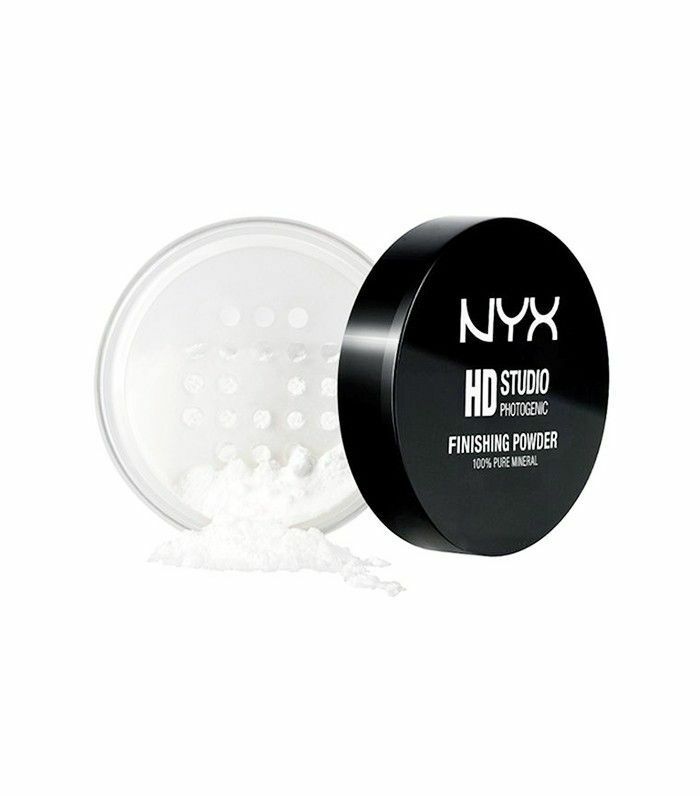 To do this, Hollywood makeup artist Amy Strozzi is a huge fan of this super-affordable tube of hydrating polish, which uses real sugar crystals to remove any dryness or flakes and then melts down for a hydrating effect. Which drugstore makeup products do you swear by? Sound off in the comments below!